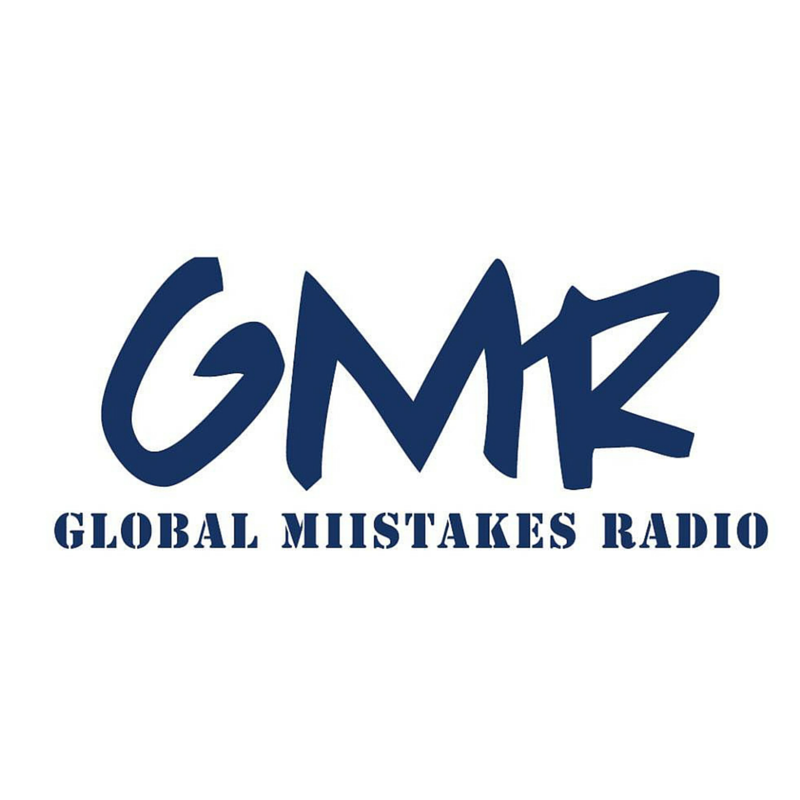 Global MIIStakes Radio- 1st political debate segment. 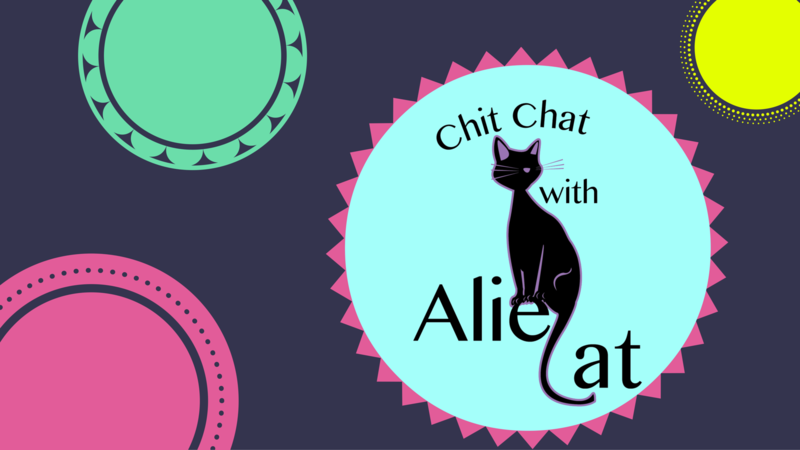 Calling all Serial fanatics, radio lovers, communicators and educators who are curious about podcasting. 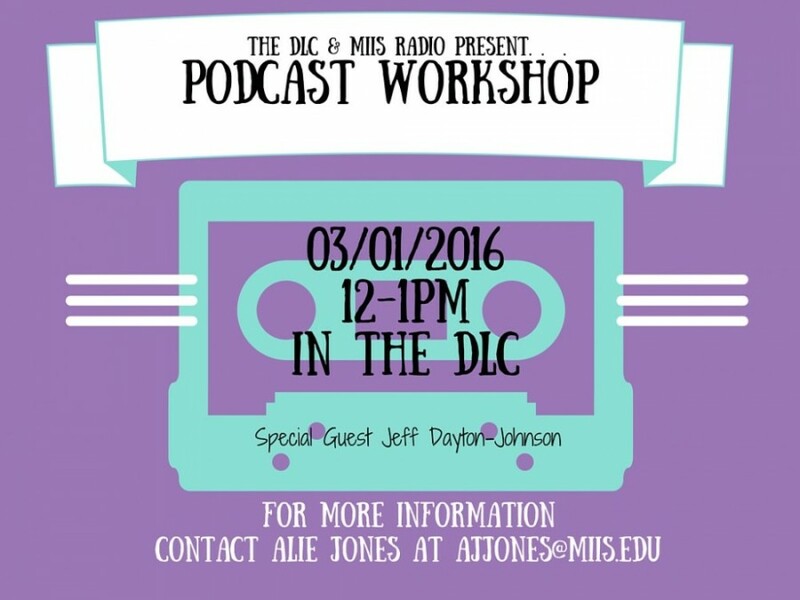 The DLC, MIIS Radio, and special guest Vice President (and podcasting extraordinaire) Jeff Dayton-Johnson are hosting an interactive workshop on podcasting for students and faculty. 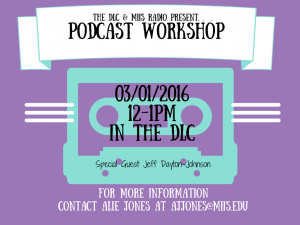 Come to the DLC’s Learning Lab (above the D-Space) on Tuesday March 1st from 12-1pm to learn about creating quality podcasts and start making your own.